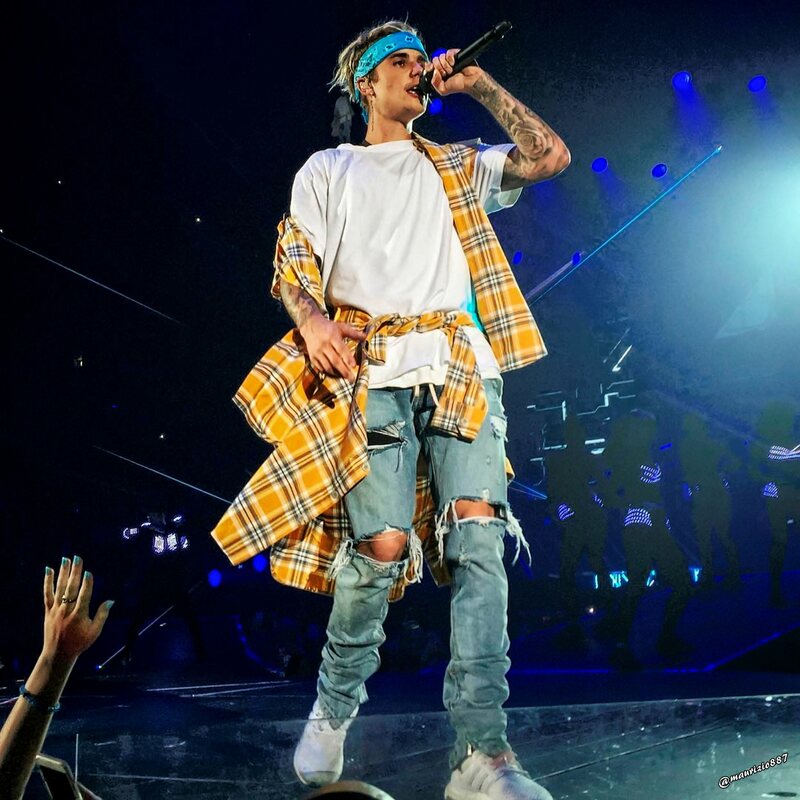 justin bieber, purpose world tour,2016. justin bieber, purpose world tour,2016. HD Wallpaper and background images in the 贾斯汀·比伯 club tagged: justin bieber purpose world tour purpose bkstg mycalvins hot hair shirtless officialfahlo fahlo beliebers photoshoot shotsme fashion 2016. This 贾斯汀·比伯 photo contains 音乐会. There might also be 吉他手, hip boot, thigh boot, 外衣, 上衣, and 户外休闲服罩衣.